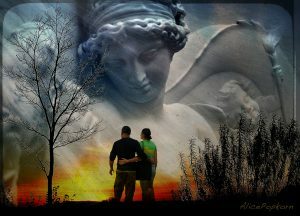 Angels are present throughout history throughout the beliefs of many cultures. Most of all, angels are present in the lives of each of us today, watching over us, guarding and guiding us, helping us to live our best lives possible. They can help us with health, prosperity, living our callings and many other important facets of our lives. In Meet Your Angels , you will not only learn about the history and beliefs about angels, but also practical skills to help you contact your angel, develop an angel team and work in concert with your angels to have a better life. This class designed for seekers of all skill levels. 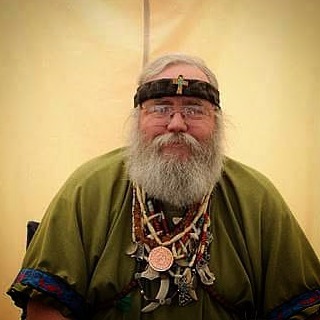 This entry was posted in Saturdays Classes and tagged Angels, Catherine Kane, Guardians, guides, health, help, history, messengers, Protection, spirits. 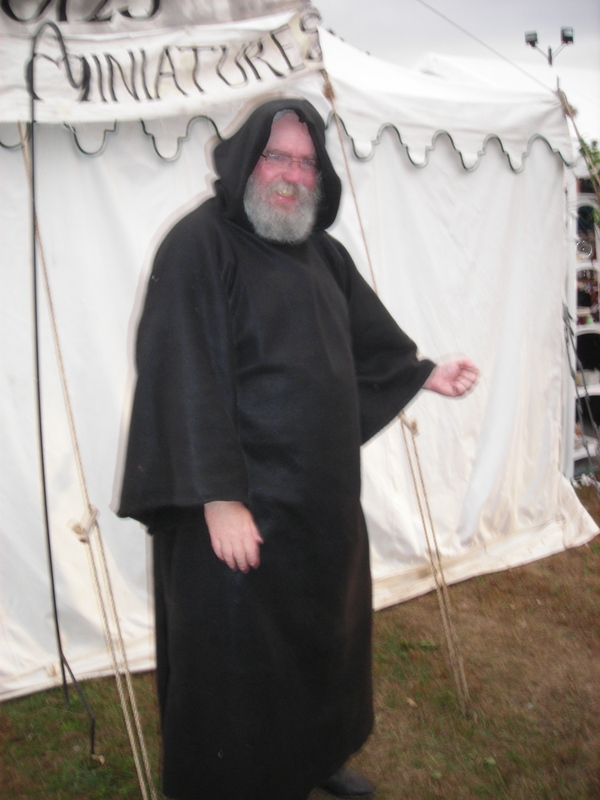 Turnsteel (not available Wednesday) is a practicing rootworker and sorcerer trained in southern hoodoo and modern sorcery. 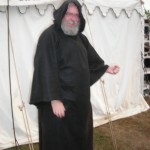 His workshops focus on combining practical spellwork with real world action to help achieve your aims. 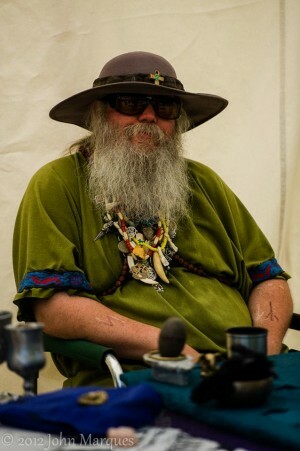 Trained in traditional hoodoo, folk magic, and drawing on techniques from around the world, Turnsteel is a reader and rootworker who specializes in making real world changes through the fusion of skillfully applied sorcery and practical mundane effort. This entry was posted in Tuesdays New Normal announcements and tagged Defense against the Dark Arts, ghostbusters, hex-breaking, Magick, New Normal, Podcast, Protection, shielding, Starwolf, Tchipakkan, turning, Turnsteel, warding.